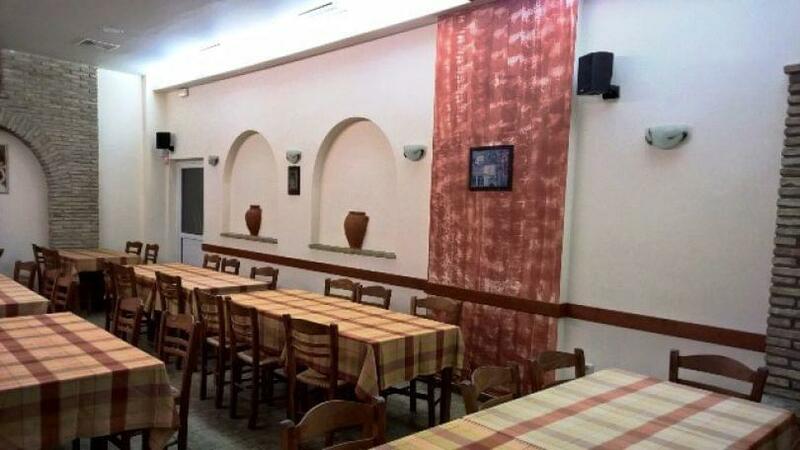 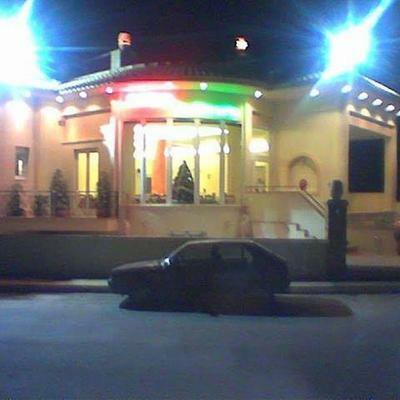 Ta Pitharia restaurant is located in Chassia and offers Greek cuisine. 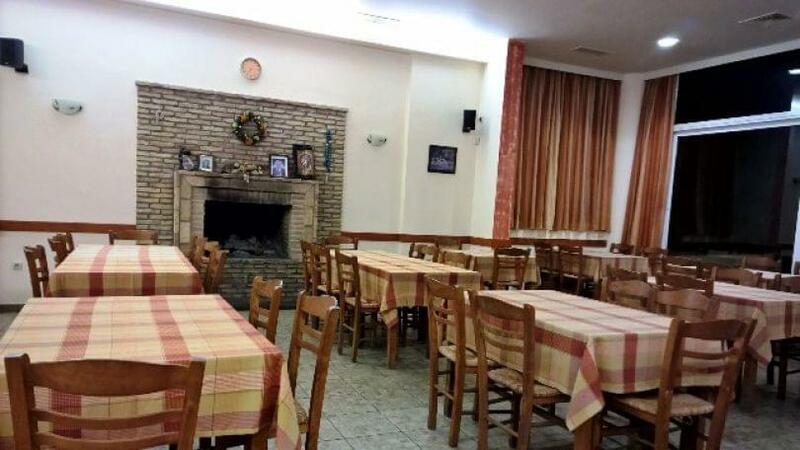 In a traditional place, made with love, Ta Pitharia is a cozy family restaurant in Chasia, with the aim of creating traditional homemade recipes. 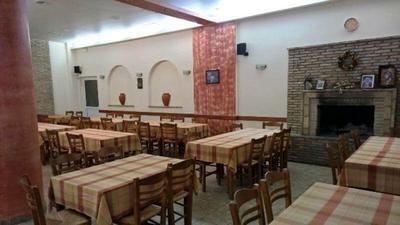 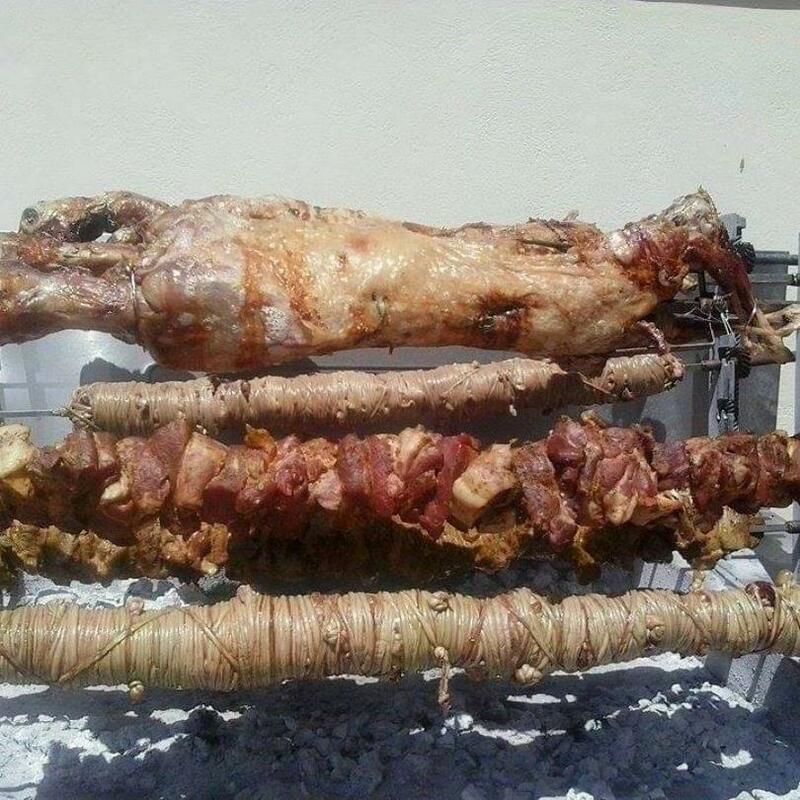 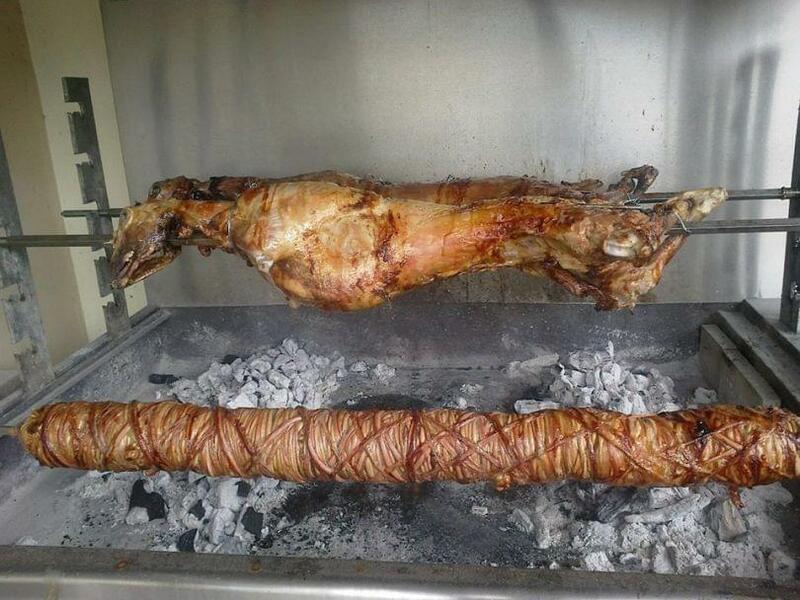 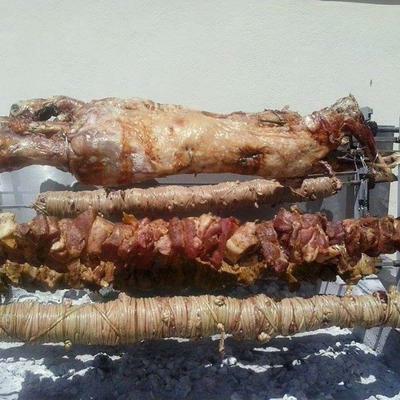 The menu includes Greek specialties from the finest and freshest local ingredients. The tavern is famous for its meat. 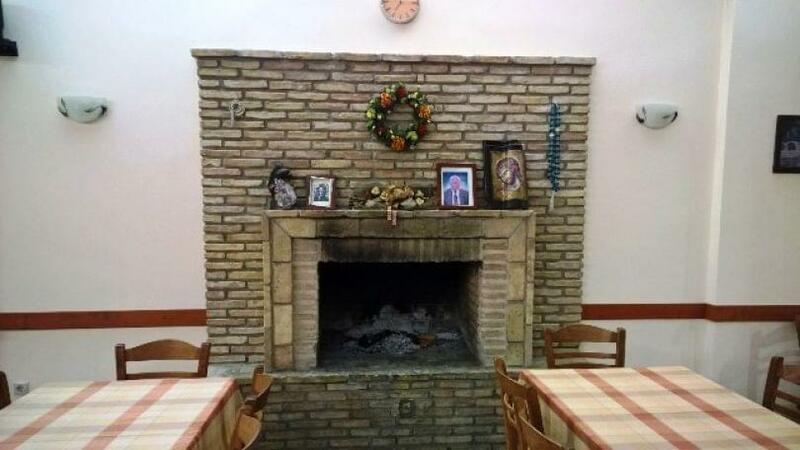 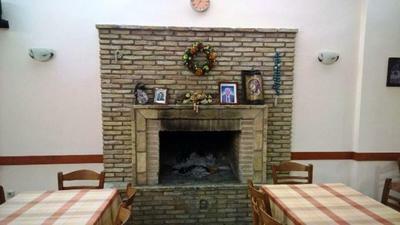 So, sit by the fireplace and taste grilled lamb, ewe, burger stuffed with greek cheese or gruyere and the popular chops. Along with good wine and your beloved people, enjoy genuine traditional cuisine at very low prices and excellent service.